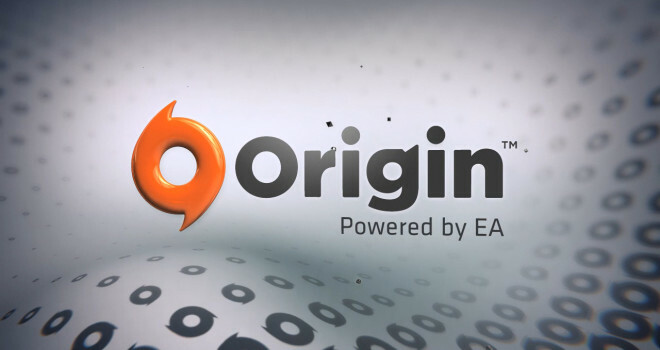 “The Origin Great Game Guarantee” is exciting news to origin members, especially to ones who have just recently purchased a EA title off the Origin website. EA just put this “Origin Great Game Guarantee” into effect yesterday, and what it does is allow customers who have purchased a game off EA to receive a refund of the game within 7 days if they don’t like the game. If you had pre-ordered a game off the site, then the release date, plus six days is the time frame you have or whenever you do buy the game. This refund guarantee through the Origin website only works for PC and Mac users and is effective in 20 countries already. However, this refund does NOT work with third-party games, but EA did hint that this could expand and be the future for EA and Origin members. To get the refund of a game, go to the purchase history and click on ”request a refund” near the recent game purchased. EA…is really doing something right here. now if only the drm on origin wasn’t so horrid.